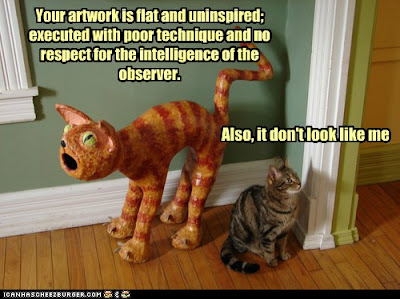 NHBPM – Share Something I Find Funny – IT’S CATURDAY! Welcome. This post is part of the WEGO Health National Health Blog Post Month (NHBPM) challenge for November, 2012. I think someone at WEGO Health purposely picked a Saturday for us to share something funny and is hoping we make it Caturday! NHBPM – Go With The Flow Class – A.K.A. Today Is CATURDAY! The prompt for today is teach a class and today the lesson is “go with the flow”. 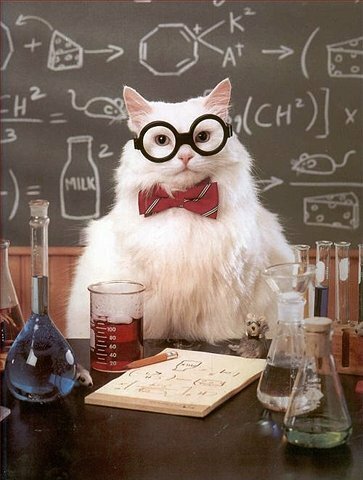 I was originally going to do a Caturday post because, like so many people, I think “what can I teach”? Nah, it will be a post of cats. You guys LOVE your funny cats. 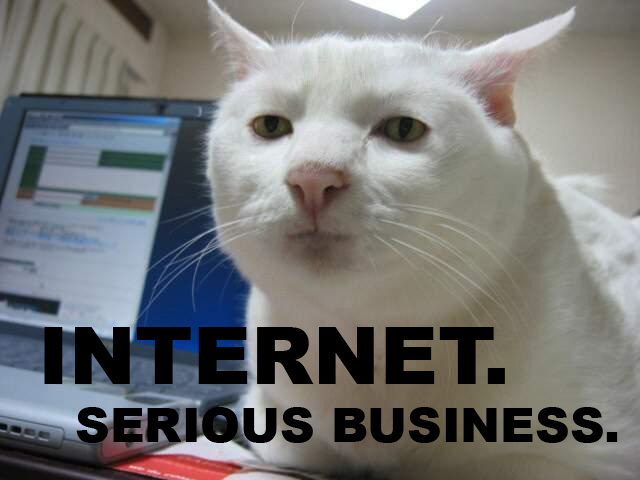 But, I thought about it and decided to go with the flow and combine a quick lesson (or two) and cats into one post. I love finding an article or post that I can share. (That’s lesson number two – when you are not a writer but have a blog and write, find things to share that others may enjoy or learn from.) I am going to offer a link to someone who can explain how to go with the flow better than I can. Then, I will have my original “go with the flow” moment. But, how do we define go with the flow? The Online Slang Dictionary defines it as “to not resist what happens naturally”. Cambridge Dictionaries Online defines it as “to do what other people are doing or to agree with other people because it is the easiest thing to do”. My definition is “life happens, do your best to reduce stress, take care of yourself, enjoy the good times”. It’s rolling with the punches. It’s accepting change without getting angry or frustrated. It’s taking what life gives you, rather than trying to mold life to be exactly as you want it to be. Leo has a post called 12 Practical Steps for Learning to Go With the Flow. Visit his blog if you would like a more detailed explanation. Realize that you can’t control others. I mentioned earlier that I was going to have a “go with the flow” moment, and here it is. The last few days, the number one search has been cats and my post on Funny Cats and Dogs has been either the most viewed post or the second most viewed post. Since this is being published on a Saturday, I decided to give the people what they want. 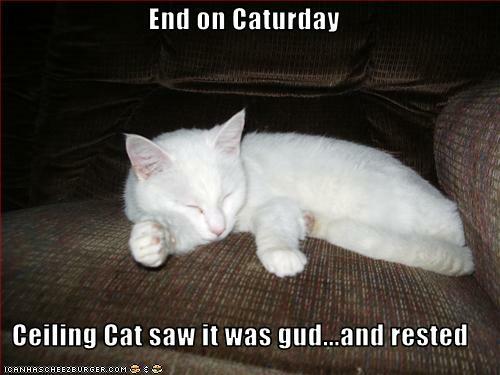 The rest of the post is dedicated to Caturday and our fine, feline friends! Enjoy your Caturday and remember to go with the flow. I saw this and had to post it. Enjoy. 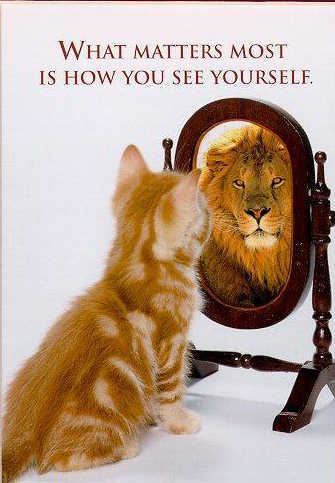 It’s Caturday, which means it’s time for more feline awesomeness! Do you ever wish your cat acknowledged your existence and gave you a thumbs up? And then after deigning to acknowledge your existence, he gets off the couch and goes away. Awww…a little bit of training time for the young toddler. 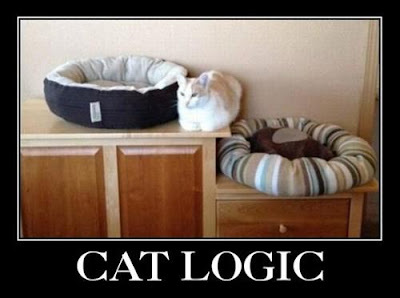 More proof that cats are smart. The weather here has been on a roller coaster ride of change. Cold, then a warm front blew through one day and then the cold returned. Of course, that means that I’ve stayed in the house because the changing weather affected my ears, balance, brain fog, I was groggy…you know the drill if weather affects you. So, I wandered the internet and here’s some stuff that I found interesting. A short video from a Japanese theatre production of a shadow war fight where the hero battles the shadows that lurk around us. Do you like to think, question, ponder and philosophize about various things with yourself and with other people? Check out A Gadzillion Things to Think About where you’ll find over 14,000 things to think about. After being on the internet for a while, you come to understand (and embrace, because we are talking about cats) that Saturday also becomes Caturday. In honour of that I give you Cat Laser Bowling. Science fiction is great! 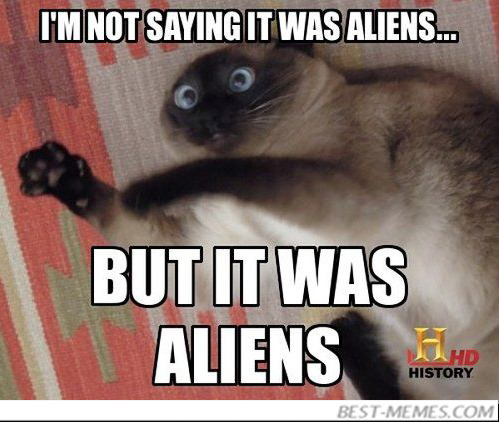 Especially when scientists create something they’ve seen on tv. Have you ever watched one of the Star Trek shows and wished we had those medical tricorders to help with our diagnoses. That day is coming sooner than we thought. Gizmodo has a post about a scanner that has been developed over a five-year period at the Charité-University Medicine in Berlin and it detects the general health of the person it scans. It can’t diagnosis specific illnesses, but if something like this has already been developed and is being tested, the tricorder is not to far away. Do you enjoy Pixar movies such as Finding Nemo and the Toy Story movies? Open Culture has posted a New York Times video of a rare look inside the Pixar studios. And here’s bit of a contrast to the family movies of Pixar. I rediscovered a video on the website Kuriositas that I had seen before and had fallen in love with the story and the way it was done. It’s an award-winning short animation that is geared for adults called The Cat Piano. The story is told from the perspective of a poet who tells, in the form of a poem, why the cat singers of a peaceful town are being kidnapped. Like any good story it has drama, crime and of course, love. Happy 2011 everyone! 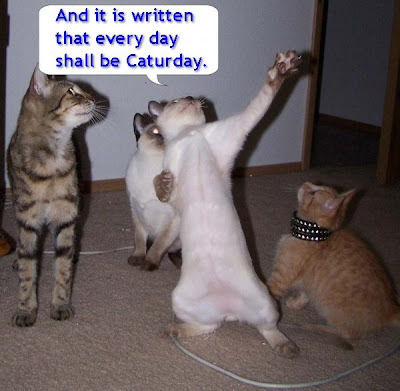 It’s New Year’s Day and it’s Caturday! Hope you enjoyed yourselves last night, whatever you may have been doing. 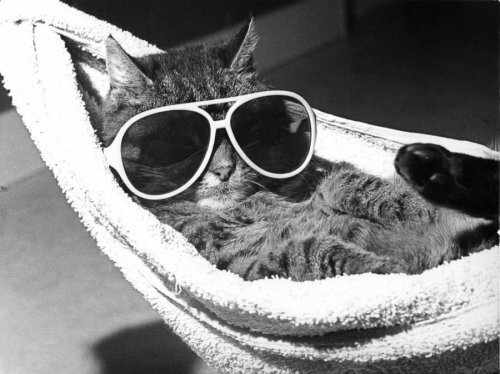 As it’s another holiday Saturday, it’s time to relax before you go back to work/school/life. Today’s cute cats are brought to you by YouTube. I don’t care if it’s reversed, it’s still cute. Finally, what’s Caturday without Simon’s cat! Here’s the website. And here’s the first video of Simon’s Cat. Categories Select Category ABCs of Disability chronic illness and disability funny video holidays Self-Love Sunday sunday quotes T.G.I.F. Thank God I’m Fabulous! Thought of the Day Uncategorized WEGO Health – HAWMC 2012 WEGO Health – NHBPM 2011 WEGO Health – NHBPM 2012 Why The Hell Not!